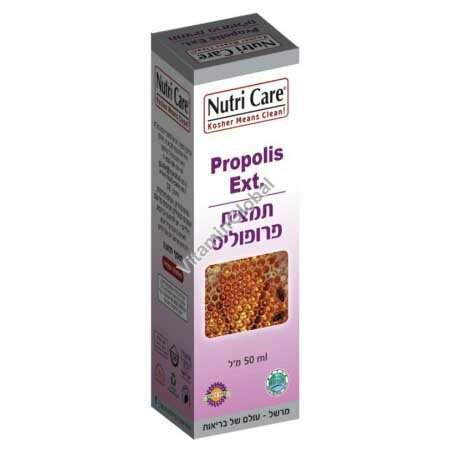 Ingredients: alcohol (less than 1.6% alcohol per serving size), water, propolis extract. Directions: Shake well before use. Dilute 25-35 drops in half a cap of water or other beverage and drink 3-5 times a day.